Everyone knows that Paris remains the the world’s greatest mecca for chic shopping, whether it’s for clothing and accessories, antiques and contemporary design, fragrances and jewelry. But not everyone knows that that since 2017, more and more boutiques and department stores are open on Sundays, so that you don’t have to take the Eurostar to London to do some shopping! French Links Tours loves to shop, and has been doing so since its launch. We have been featured in the New York Times for our in depth Flea Market tours, in the Financial Times for our discount designer shopping tours and ebook “Best Buys to French Chic”, as well as in such publications as National Geographic Traveler, the Washington Post, and the Jewish News of London. This year, we are launching small group shopping tours and invite both fashionistas and professionals to contact Rachel to learn more about these. 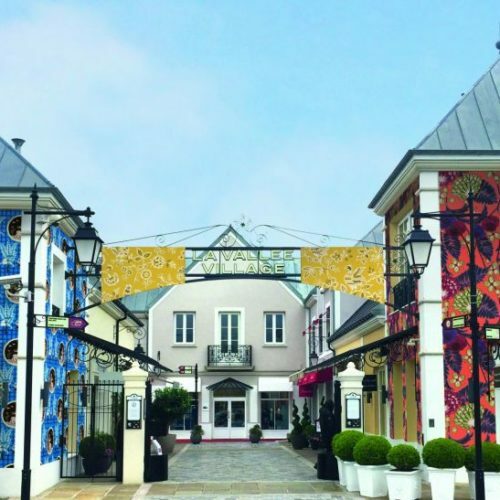 A daytrip to La Vallée Village with a private VIP visit of leading designers at greatly reduced prices including Gucci, Max Mara, Carven, Bonpoint, Lancel, Lacoste, Moncler, Longchamp…Not only will you find terrific deals but your complimentary VIP discount card is going to make these even more enticing. A private visit to the Yves Saint Laurent museum where you will discover the celebrated designer’s haute couture studio. On this visit you will learn about the designer’s history, discover some of his most celebrated haute couture and ready-to-wear designs, and learn how he changed the course of fashion. A private customized shopping tour of exclusively French “made in France” labels, including clothing, leather goods, jewelry, and hats, all of which you won’t find anywhere else. If you are looking for authenticity and distinction, this is where you need to be. 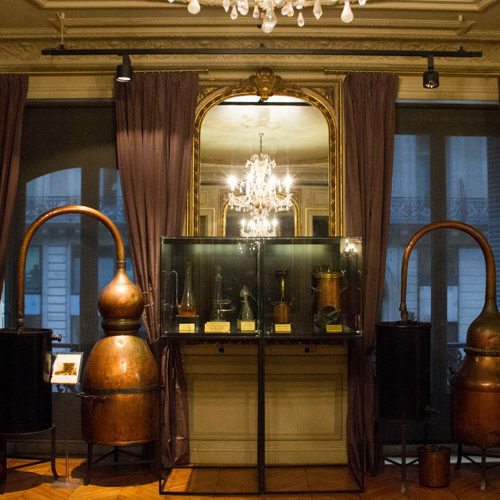 A private guided tour of the only perfume museum in Paris, where you will learn the history of perfume and fragrance through the ages, its impact on society and culture. Naturally, you will also have a chance to test and buy unique fragrances, soaps and other beauty items at your leisure. An opportunity to attend a private or group perfume workshop where you will learn about the components that go into making a fragrance, and then go on to make a fragrance of your own that reveals your personality and enhances your style. Best of all: you leave the class with a 100 ml bottle of a new fragrance you can literally call your own! 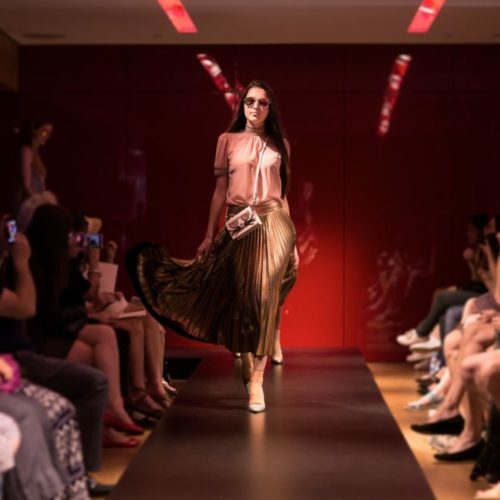 You will enjoy a fashion show where you will discover the latest fashion trends in an elegant setting. By the time the event is over, you will be an expert on the best of French, Italian and American style, whether it’s for men or women. (During fashion week, we can also get you into local fashion shows, if you are a professional. This additional service must be booked well in advance). 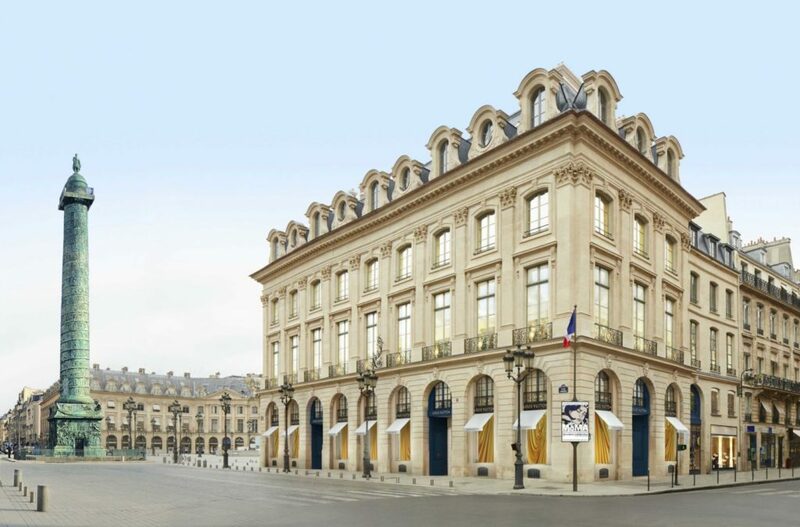 For those of you who are “mad” about Chanel, French Links Tours, can arrange the ultimate VIP shopping tour with their flagship store at 31 rue Cambon. This includes a private shopping appointment, a visit to the haute couture salon and staircase where Mademoiselle used to watch the shows, a visit the High Jewelry boutique on Place Vendôme to see Chanel’s original designs, even a visit to her former suite at the Ritz, beautifully furnished and decorated by Karl Lagerfeld, the company’s éminence grise.